– When most people talk about the Material Ledger, they mean Actual Costing. The Material Ledger is used to track goods movements, invoices, and order settlements and then calculate a weighted average cost (the periodic unit price) using one or more costing runs at period close. 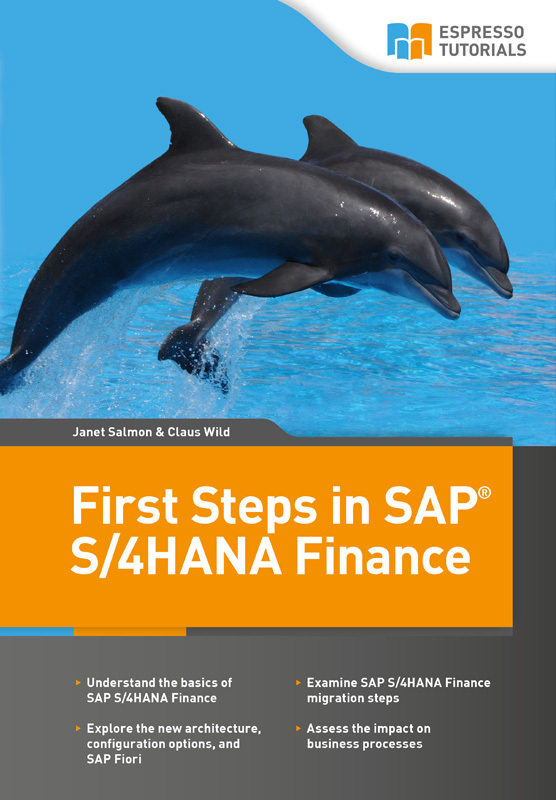 This option continues to be supported in SAP S/4HANA for industries that regularly use Actual Costing, such as chemicals, pharmaceuticals, and food, and countries that require Actual Costing, such as Brazil, but the use of Actual Costing is not compulsory in SAP S/4HANA. The “if it’s not broken, don’t fix it” mentality does not bode well for manufacturers who are still relying on their legacy systems instead of adopting a dynamic tool that provides advanced business insights. Many plant controllers are focused on process control analysis and optimization, and they will only get the visibility they need by leveraging a tool that shows how efficient their processes really are and where they can be improved. CFO’s across government agencies are encountering challenges when establishing effective cost management and accounting practices because of complex issues rooted in data, systems, processes, and/or organizational structure. The need for more cost transparency stem from an increasing need to link strategic objectives to the budget, cost of programs and services, and performance measures. CFOs looking to implement cost transparency initiatives can leverage a tool that deploys a managed services model to efficiently achieve cost management, accounting and performance objectives. By leveraging advanced analytics from next-generation technologies, executives no longer have to wonder if they data they are using to make vital business decisions is accurate. For CFOs and financial teams, then, advocating for their business’s transformation into an intelligent enterprise should be a top priority. Advanced technologies use sophisticated mathematical algorithms and high-speed computing power to generate patterns about this data that are dependable and accurate. That data can then be used by the technology itself, or a living person, to make a decision that the business expects will provide the best possible outcome. The latest and greated in cost accounting news, straight to your inbox every week.